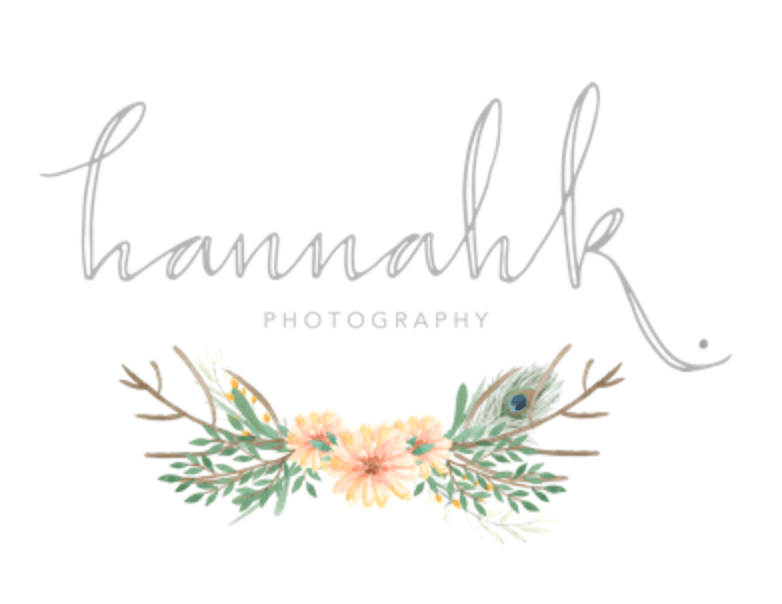 Specialising in wedding and lifestyle photography, Hannah photographs weddings in the West Midlands area and across the UK. Hannah is also available to book for destination weddings. Her style is natural, fun and romantic giving you bright and beautiful images to be cherished for generations.